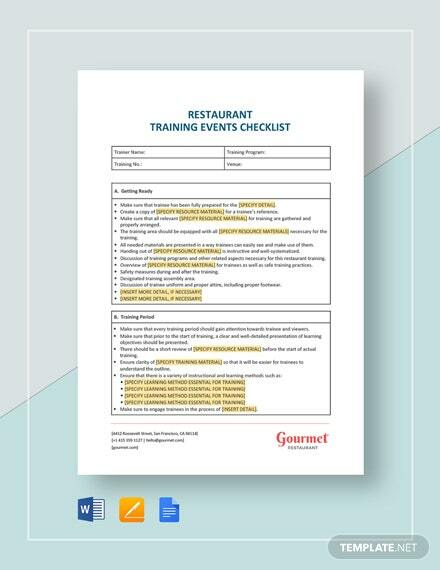 There are several things you need to consider before planning an event to ensure its success. 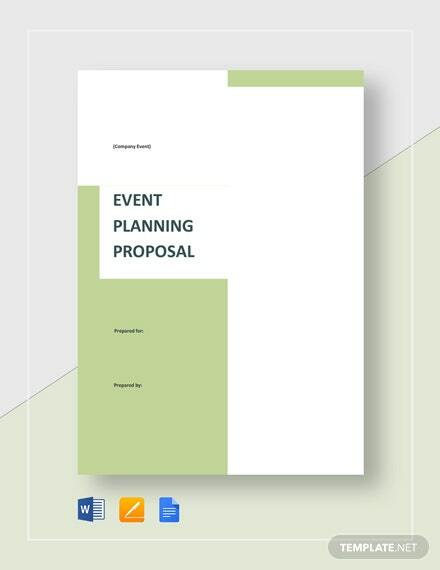 We understand that being an event planner is a stressful job, and high expectation is inevitable. 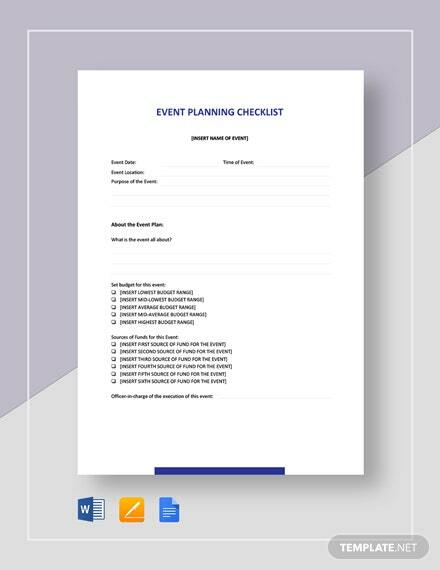 That’s +More why to better help you set your event in an orderly manner, make use of our well drafted Event Planning Checklist. 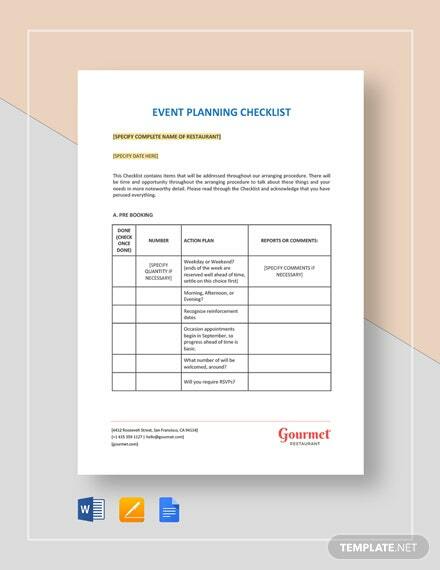 Avoid missing out important items when you utilize this checklist that list down all the necessary elements in order to have a successful event and satisfy your clients. 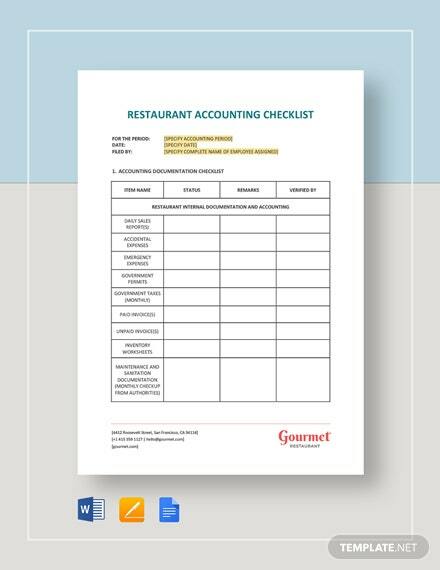 It’s easy to edit and fully customizable to suit your business. 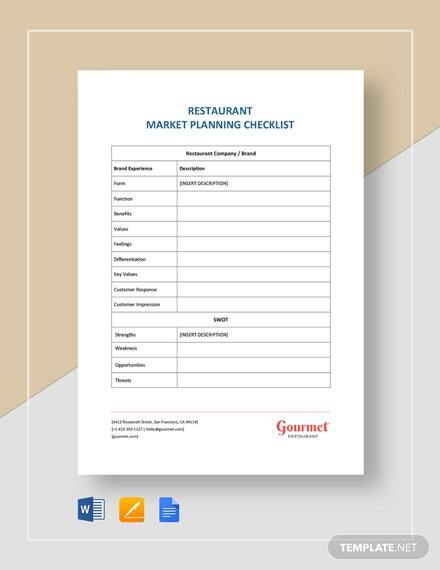 Download with ease using any file format. 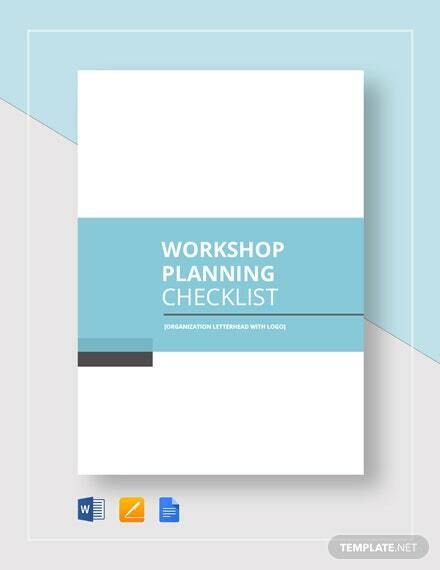 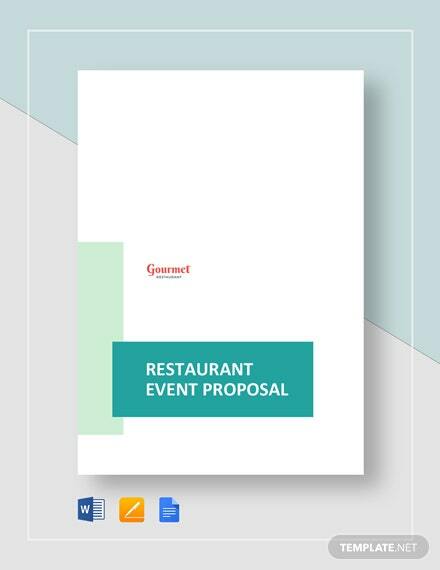 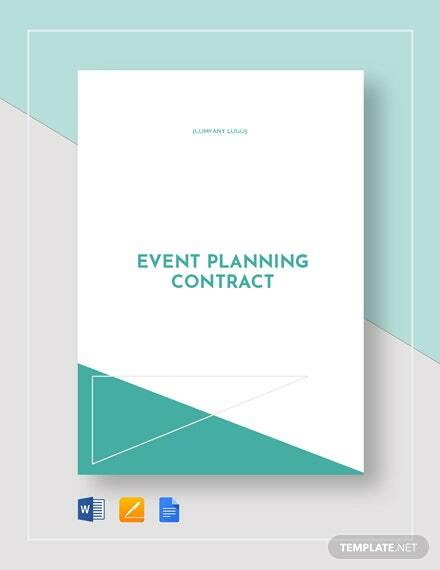 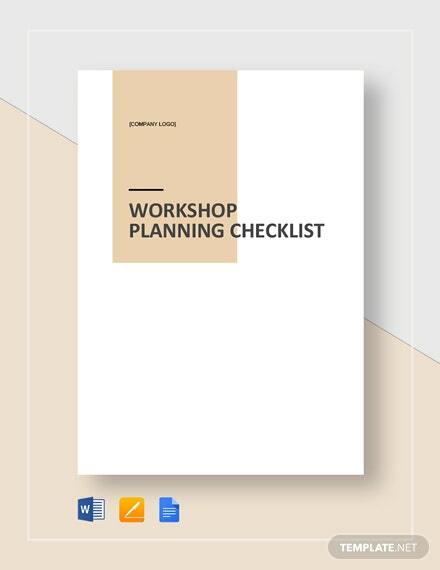 Make your event less stressful by downloading our premium event planning checklist template now!